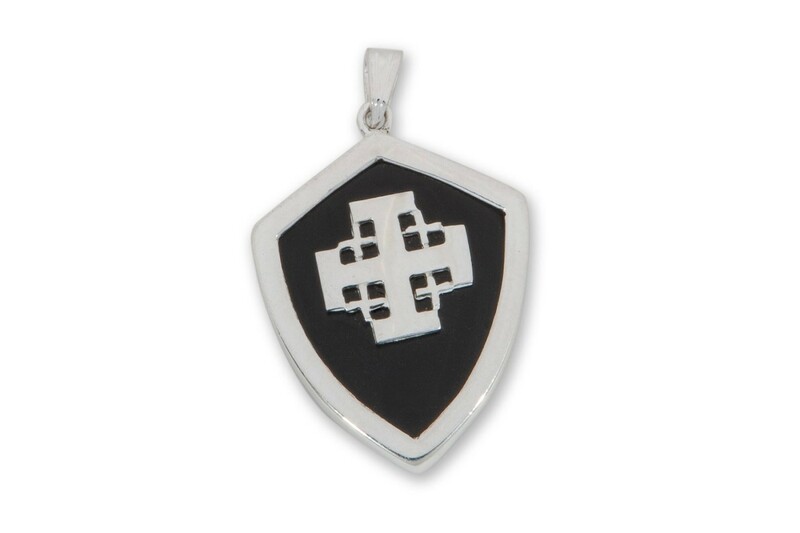 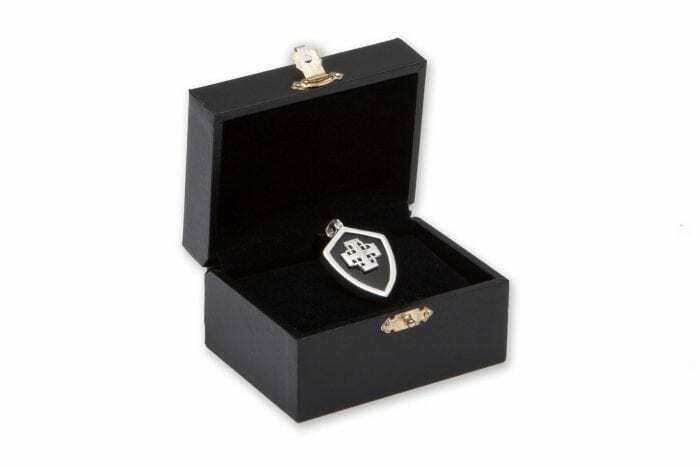 We laid a sterling silver Jerusalem Cross onto an shield shape of high quality black onyx held in a sterling silver encasement. 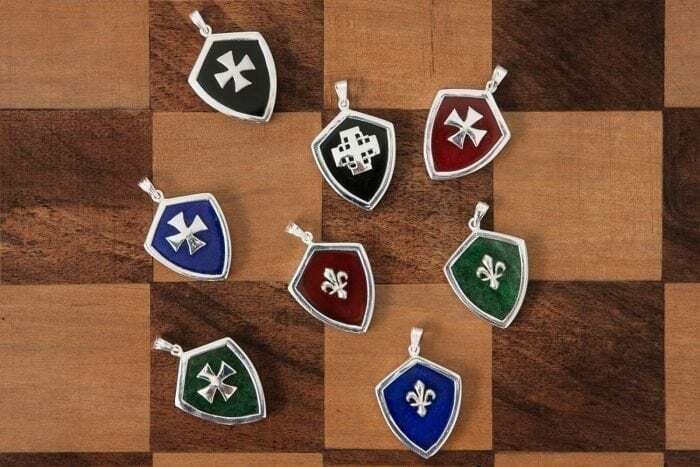 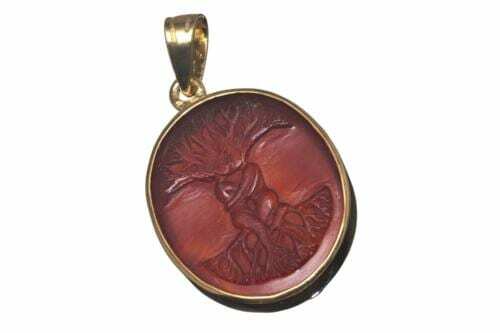 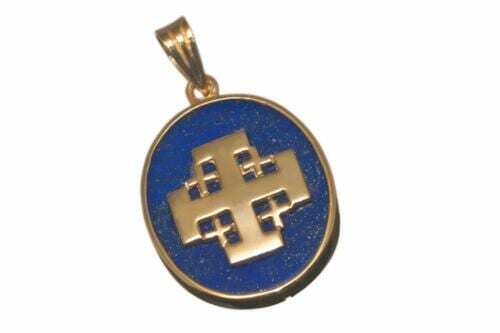 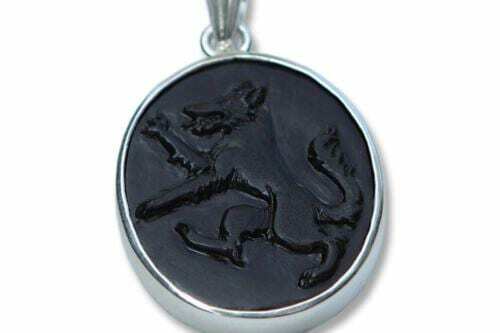 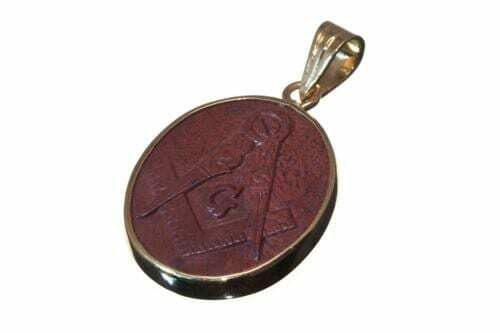 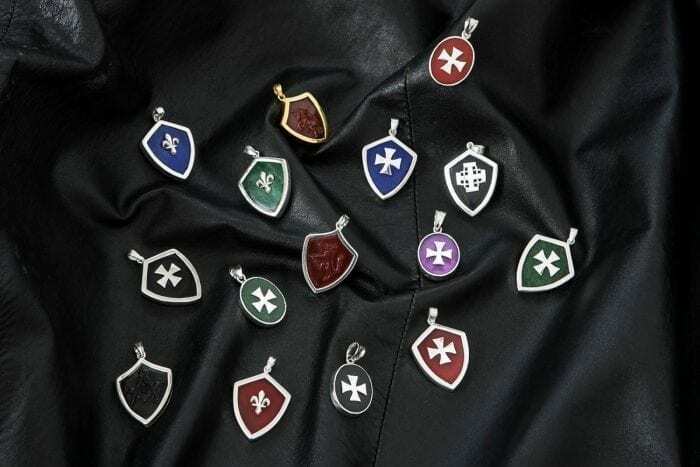 This lovely Regnas pendant consists of a well crafted shield shape with bezel of genuine high quality Black Onyx, a really beautiful color and heraldic design is suitable to be worn by ladies or men. 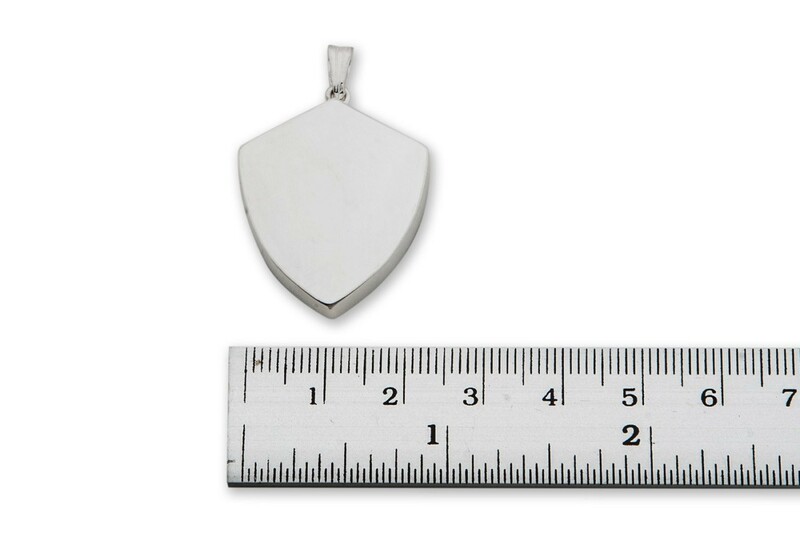 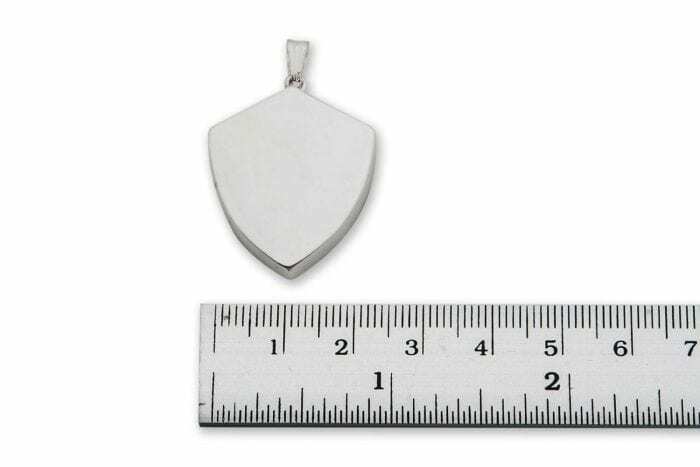 Hand crafted from sterling silver laid and closed back.